Are you having trouble maintaining the land on your residential, commercial, or agricultural property? Our team at Southeast Land Clearing understands how difficult it can be to prevent trees, brush, and vegetation from taking over. Reclaim your property today with the help of our tree service in Mobile, AL. We can provide you with an exceptional arborist service so that you can properly care for the trees you want to keep around. 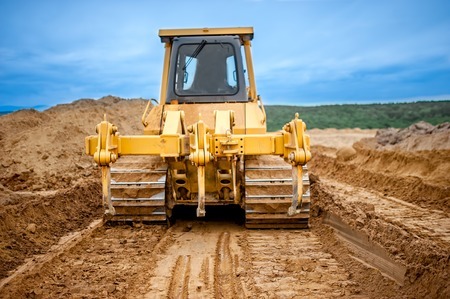 Our team of professionals are also able to perform a total land clearing and implement land management to help you take back your land. When you trust Southeast Land Clearing for our arborist service and tree service in Mobile, AL, we’ll utilize the best tools in the industry to get the job done right. We have a crew of professional tree cutters trained to remove trees from your property quickly and safely, effectively clearing your land of unwanted vegetation. Within a matter of hours, we can transform your land back into a healthy piece of property again and our land management services will show you how to manage the resources on your property more effectively. There is no job too big or too small for Southeast Land Clearing. We’ll provide you with cost-effective land clearing options and be able to remove all your overgrown vegetation with the utmost efficiency. Additionally, we can completely customize any of our services to deliver the best results to you. Contact Southeast Land Clearing at 850-665-4867 today to schedule a free on-site estimate for your land clearing and tree service in Mobile, Alabama.